Technology and aesthetics are two essential components for designing professional microphones. 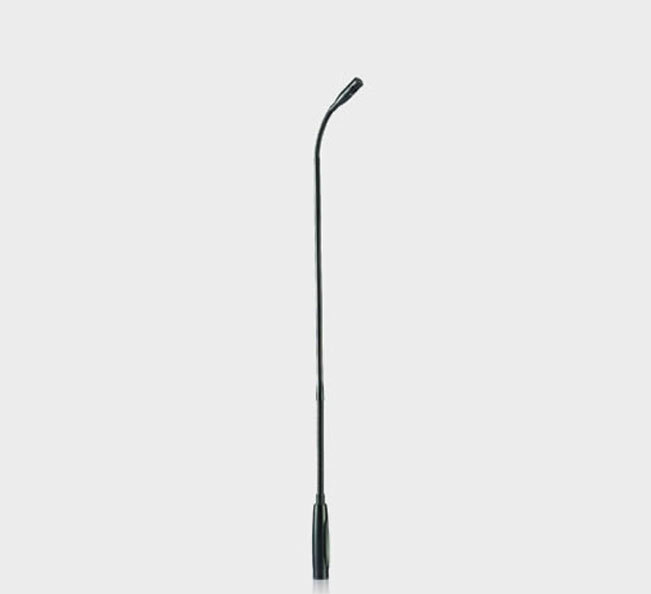 JTS Gooseneck microphones are the best examples where both technology and aesthetics are seamlessly incorporated. For the past 35 years, JTS has invested large amounts into microphone research and development. 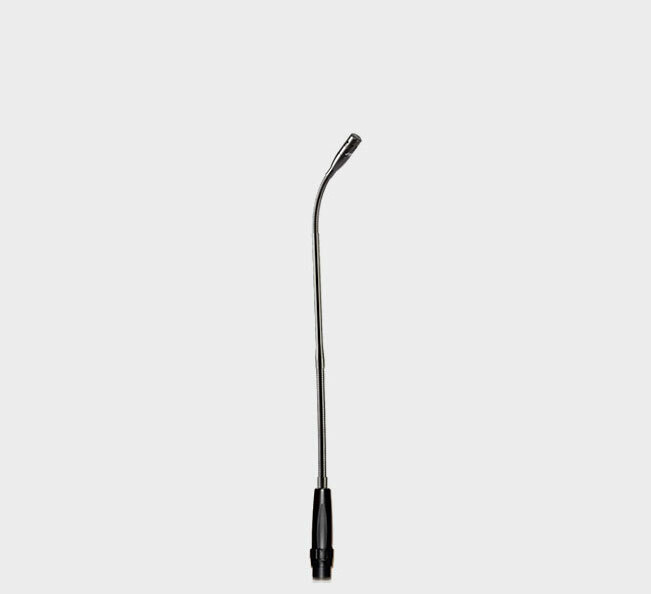 These effort makes the JTS Gooseneck microphones a marvel in terms of affordability, performance, and reliability. Installed microphones are required for numerous applications demanding sound to be captured at a greater distance than what is expected of a regular stage vocal microphone. 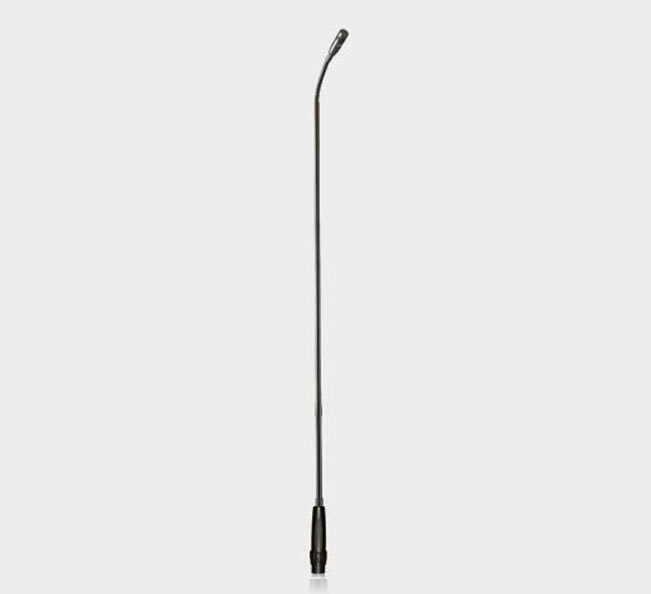 JTS installed Gooseneck microphones consistently provide superior reliability, durability, versatility, and value; with ease of installation.